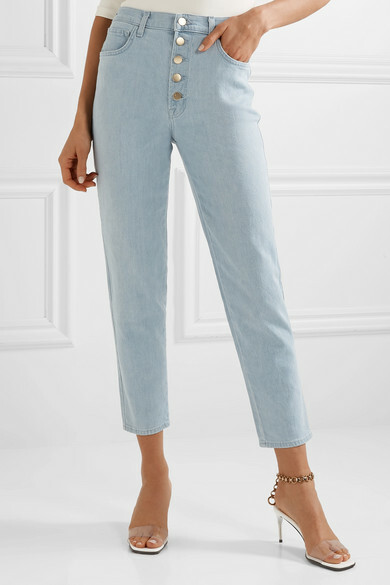 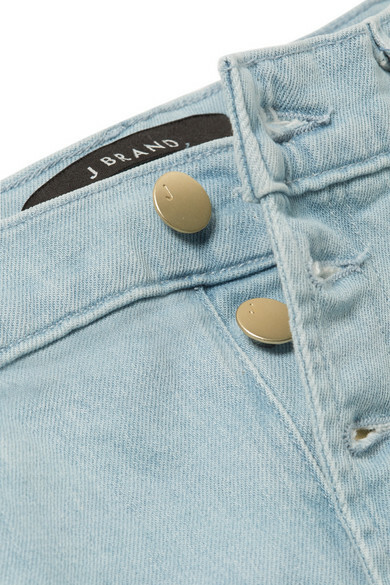 J Brand's relaxed 'Heather' jeans are perfect for casual weekends and city excursions. 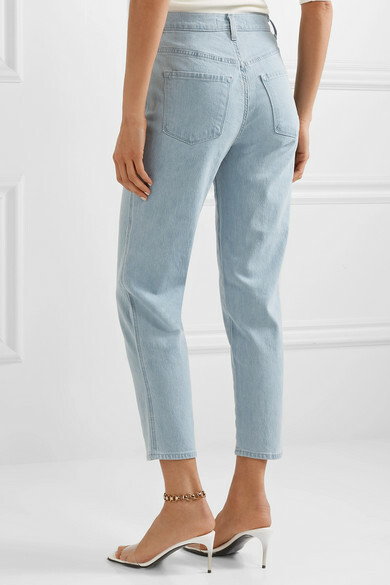 They're cut in a high-rise, straight-leg silhouette reminiscent of '90s styles and cropped just above the ankle. 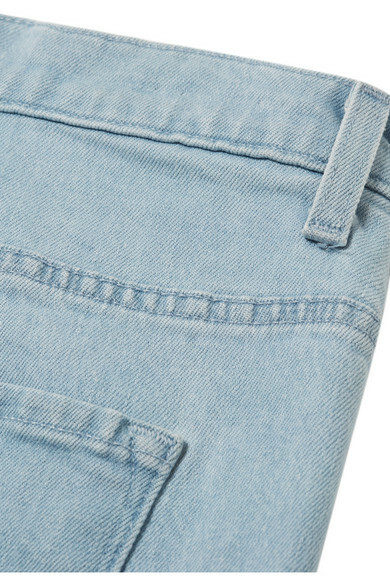 Wear them with a tucked-in tee or sweater. 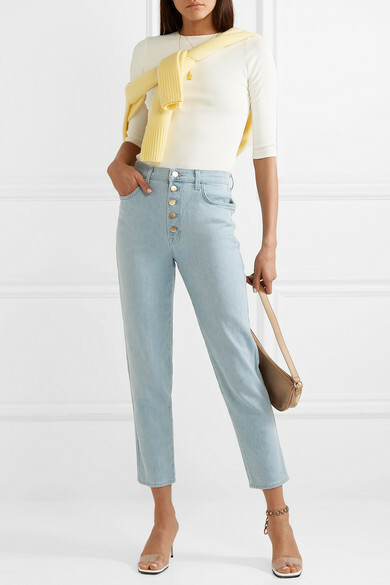 Shown here with: The Row Sweater, Goldsign Top, BY FAR Shoulder bag, Stella McCartney Mules, Laura Lombardi Anklet, Alighieri Necklace, Alighieri Necklace.